Although its founder died in 1966 the Walt Disney Company brought Walt Disney’s dream of an experimental prototype community of tomorrow to reality in 1982, only in a much broader fashion: an atypical theme park dedicated to the resourcefulness and imagination of the American free enterprise system—a continual showcase of imagination, instruction, research, and invention It’s an education in technology and innovation and in other lands and cultures. 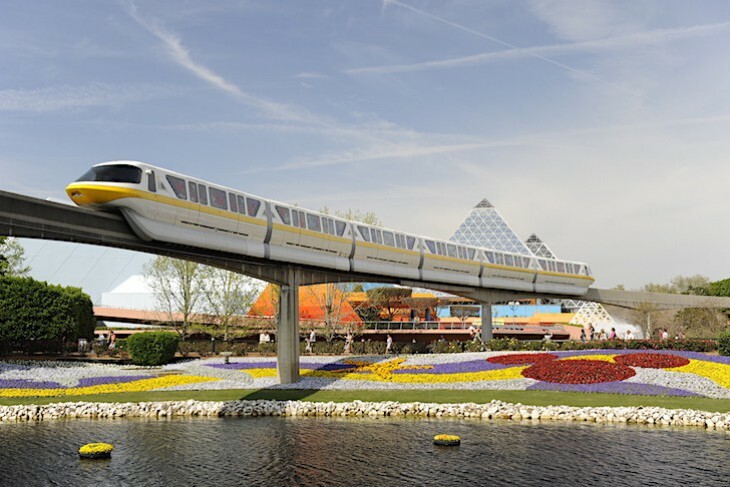 Comprising 260 acres (more than twice the size of the Magic Kingdom®) and divided into two parts, Future World and World Showcase, it takes almost two full days and a good pair of walking shoes to truly explore the park’s full scope. At Future World visitors encounter shining glass pyramids, choreographed fountains, shimmering steel, unconventional landscaping, and towering above it all Epcot®’s symbol, Spaceship Earth. Here visitors learn about communications, innovation and technology, agriculture, transportation, the oceans, space, even their imagination. If it sounds a bit like school don’t worry. Disney always manages to add its special style to the learning process, transforming it into sheer fun for all ages. 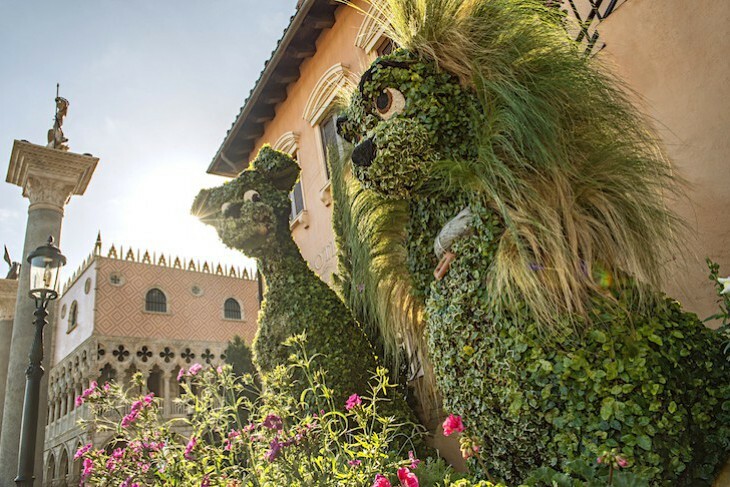 At World Showcase you’ll see authentic-looking replicas of famous landmarks and buildings, typical streets overflowing with marvelous architectural detail, shops presenting the best of the world’s merchandise, exotic food and wine, and captivating entertainment. Without leaving the country or the park for that matter, behold the Eiffel Tower, stroll a Japanese garden, witness Venice’s St. Mark’s Square, or visit a Mexican market. Definitely plan to spend an evening here when all the countries are lit with shimmering lights and the true romance of this wonderful area of the park shines through. Strolling in a counterclockwise direction around the 1.3-mile World Showcase walkway you’ll encounter each country in this order: Canada, United Kingdom, France, Morocco, Japan, America, Italy, Germany, China, Norway, and finally Mexico. Those weary of walking can utilize the very slow Friendship water taxis that ply the World Showcase Lagoon. 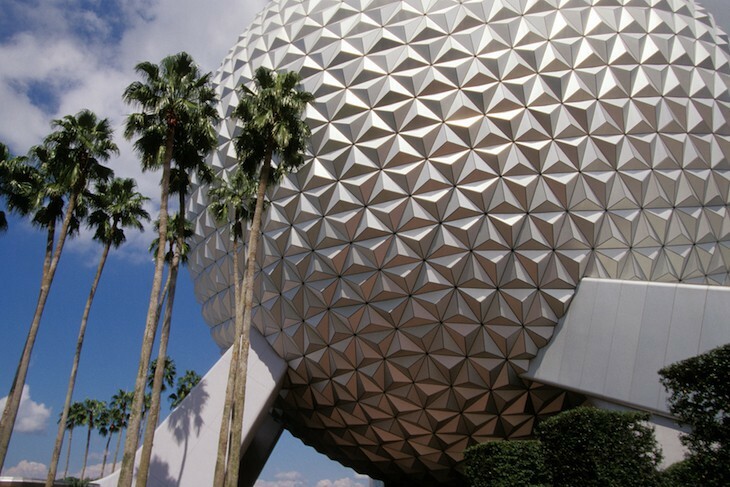 While there are plenty of attractions and activities for the little ones, Epcot’s appeal is mainly to older children and adults. 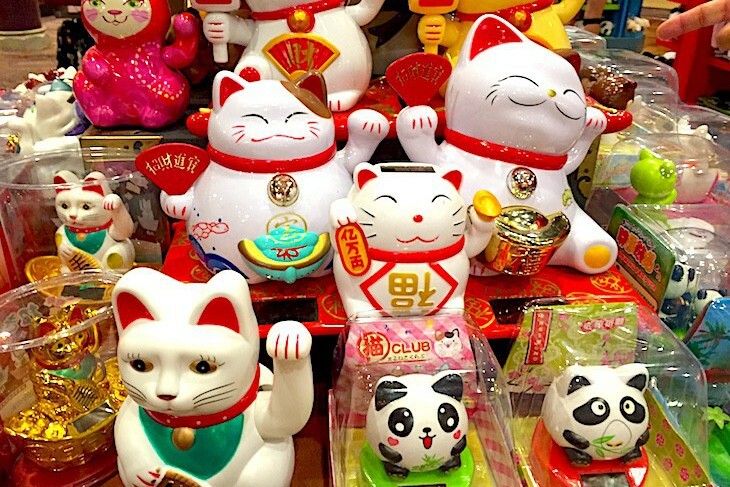 The draw: a huge variety of dining choices, loads of exciting entertainment, magnificent gardens, around-the-world shopping, and attractions that simultaneously entertain and educate. The grounds alone are worth the price of admission, a fact well known to horticulturists worldwide. Extravagant topiares are the best part of the show. 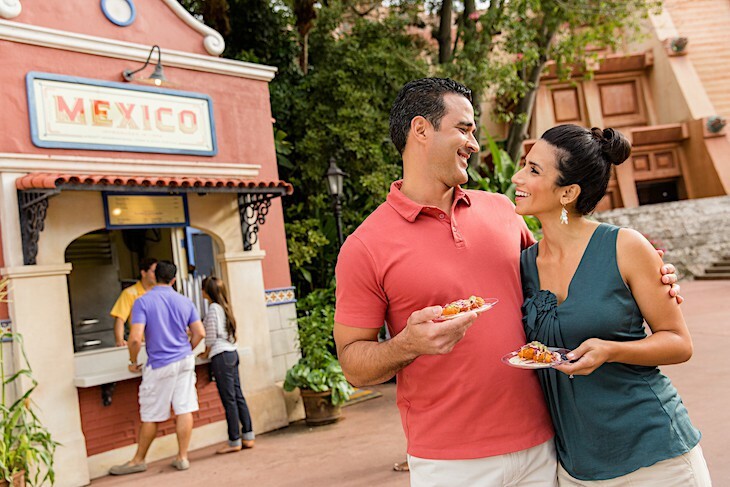 Each fall Epcot offers a global tasting experience at this six-week festival. Epcot's symbol that houses a very interesting ride. Epcot® looks a bit like a figure eight, with Future World being the northern region (shown on the guide map at the bottom—think “upside down”) and World Showcase the southern region. Future World is composed of two concentric rings with Spaceship Earth forming the inner circle and five pavillions the outer. Mission: SPACE®, and Test Track® are located on the east side of Spaceship Earth; and Imagination!, the Land, and The Seas with Nemo & Friends®on the west side. Walkways connect Future World to World Showcase which is made up of eleven pavillions fronted by a 1.3-mile promenade surrounding the forty-acre World Showcase Lagoon.